I recently had the opportunity to visit one of Northeast Ohio’s largest companies – Hendrickson, a global leader in the market of heavy-duty suspensions. I presented the importance of developing a clearly defined direct marketing campaign for both new and existing products and lines of service to a group of executives and marketers. Mark Slingluff and his team were gracious hosts in offering access to all his fellow enthusiastic designers and marketers. As with all executives, they were interested in how to best engage current and potential clients because many have begun to again embrace the concept of B2B direct marketing. With the advent of new technologies and with the prevalence of smaller more creative marketing firms (like ours! 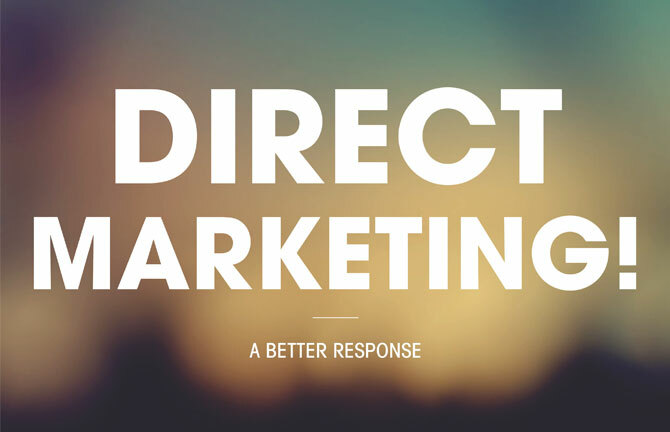 ), the cost of direct marketing has dramatically reduced. Using new technologies, social and otherwise, to support a direct marketing campaign has armed marketing firms with the ability to demonstrate ROI through a responsive campaign. These campaigns often encourage the target demographic to engage in some sort of activity, giving managers the ability to hold marketers and/or salesman accountable for collecting the data. A set number of planned direct marketing campaigns also drive ‘pull marketing’, which is vastly less costly than ‘push marketing’. When planning individual campaigns, businesses should rely on the 40/40/20 Rule as a way of dividing effort across three areas of emphasis: 40% audience, 40% offering and 20% creative. Audience and offering are often static whereas creative is much more dynamic and requires responsive development both across platforms (big and small screen) as well as across multiple channels (like email, social and web). Multi-channel marketing has the ability to coordinate and replicate a single campaign with a consistent message across all marketing channels but is contingent on customer action. This action often proves intent to buy or at least intent to inquire for more information. Although digital media is an important component to executing a direct marketing campaign, the approach to planning and the need for creative partners is crucial. Array consistently works with our clients to plan annual campaigns and ensure all channels are used whenever appropriate. And as we move into the planning season for 2015, our team is ready as ever to dive in headfirst.